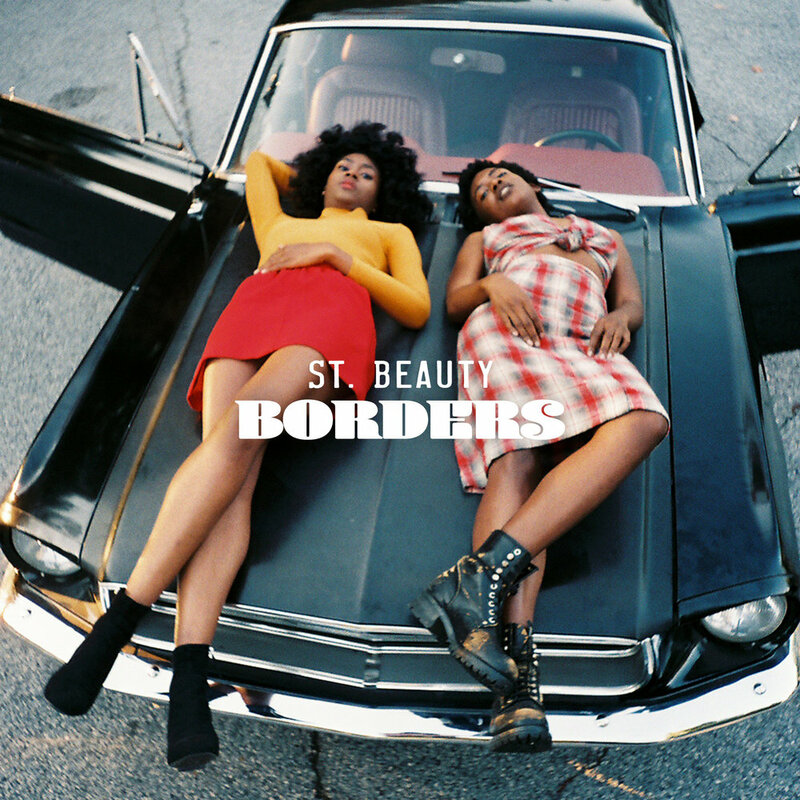 St. Beauty Releases Mesmerizing New Track "Borders"
Words and images courtesy of Joy Young (Wondaland Arts Society). “St. 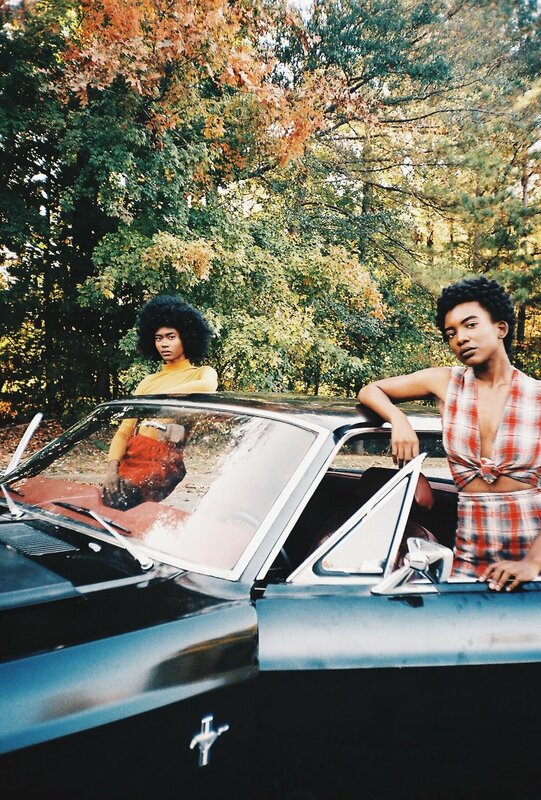 Beauty is a feeling, a sound — captured and brought to life by the Atlanta-based duo of Alex Belle and Isis Valentino. Their unbridled approach to songcraft and melody roars in their latest track, “Borders”, entrancing listeners immediately. 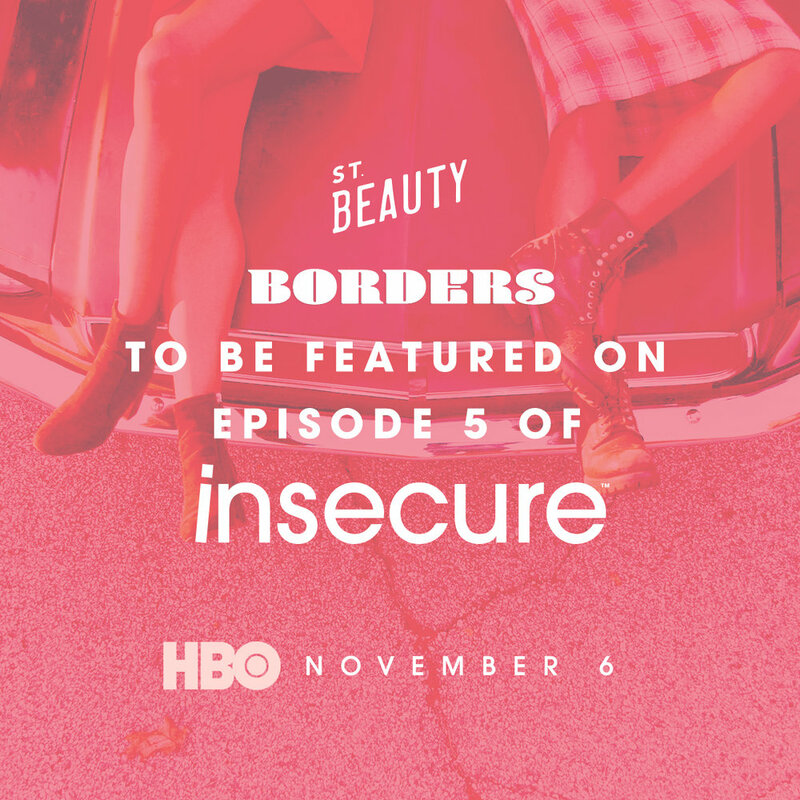 Featured in Episode 5 of the hit HBO series Insecure, “Borders” was hand-picked by the show’s creator and star Issa Rae after St. Beauty’s signature sound caught her attention. 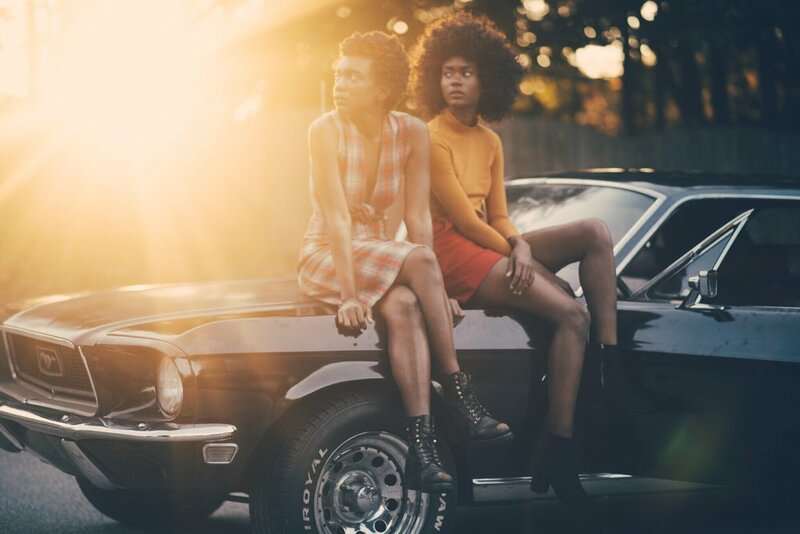 In addition to electric live performances, like their recent set at Afropunk Atlanta, Alex and Isis are working on several upcoming releases that expand on the sonic universe they’ve already created. Also available on SoundCloud, Tidal & Google Play. More St. Beauty news from QR here and here. Redefining Beauty: A Visual Discussion With BeautyMate Co.